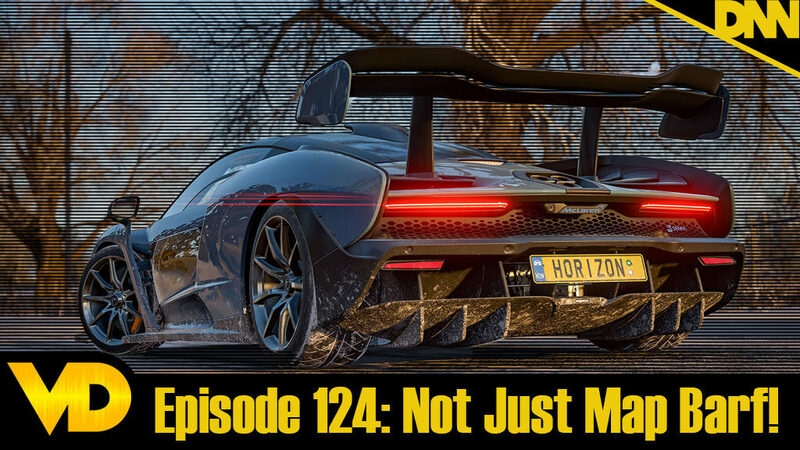 Episode 124 – Forza Horizon 4: Not Just Map Barf! This week Hoss and Brandon discuss what they’ve played in the past month such as: Call of Duty, Yokus Island Express, Steam World Dig 2, Forza Horizon 4, Megaman 11, Shadow of the Tombraider, and Super Mario Party! Shenmu 1 & 2 Remake?